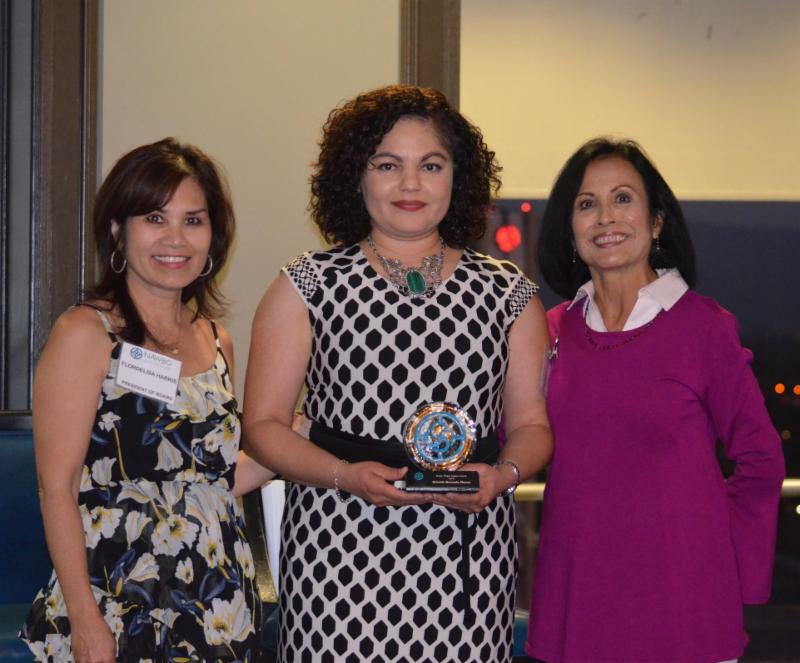 Thank you for being part of celebrating our very own Griselda Quezada-Chavez of NAWBO-Silicon Valley who is the 2018 Susan Hager Legacy Award recipient. In 2010, the National Association of Women Business Owners (NAWBO) established this award to honor NAWBO’s founding (1975) president Susan Hager. Susan was a stalwart champion of women’s economic empowerment and built a legacy for others to follow. The Susan Hager Legacy Award gives honor to a person or group of persons who, through their advocacy and actions, helped to establish the legacy of women’s entrepreneurship for future generations. worldwide. NAWBO is forever indebted to her for her dedication to our global vision.